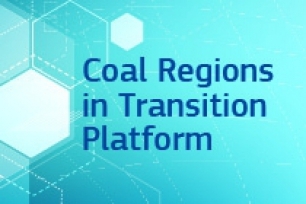 The 21th COTER Commission meeting will take place on 14 December from 11:00 to 13.45 at the European Committee of the Regions, Rue Belliard 99-101, Brussels room JDE 52. Members will also be invited to participate in an exchange views on with Rob JONKMAN (NL/ECR), ECON rapporteur for the opinion "The European Semester and Cohesion Policy: aligning structural reforms with long-term investments". COTER members will finally be invited, after the closure of the meeting, to an annual reception.